Do we love for our sins to be recounted? 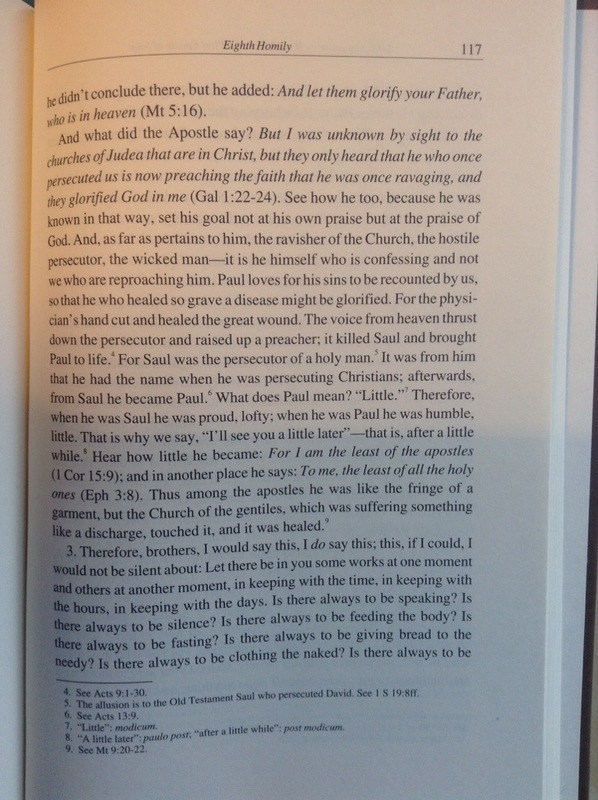 “Paul loves for his sins to be recounted by us so that he who healed so grave a disease might be glorified”. And if we are seeking Christ to be glorified where he is not named e.g. in the workplace, we should be encouraged that it is not perfection that is needed but allowing the full glory of the Sun of Righteousness’ healing rays to be seen.